يقع Minto Colonial Accommodation في South Bank, بريسبان, هو خيار شائع بين المسافرين. يجذب هذا الفندق ذو 4 نجوم، والذي يبعد 1. Km فقط عن وسط المدينة و 10. Km عن المطار، الكثير من الزوار سنوياً. سوف يعشق النزلاء موقع هذا الفندق، فهو قريب من أهم المعالم السياحية في المدينة كمثل دار سومرفيل, Griffith University Art Gallery, مسبح منتزه موسغريف -جنوب بريسبين . إن Minto Colonial Accommodation حريص على توفير الراحة للنزلاء، فلا يوفر الموظفون جهداً في تقديم أفضل الخدمات وضمان حسن الاستقبال. يقدم الفندق تأجير واي فاي محمول, تسجيل وصول/خروج سريع, تخزين الأمتعة, واي فاي في المناطق العامة, خدمة غسيل الملابس لضمان الراحة القصوى لضيوفه. ادخل إلى واحدة من الغرف 14 وتخلص من عناء نهار طويل بمساعدة مجموعة كبيرة من الخدمات كمثل اتصال لاسلكي بالإنترنت, غرف لغير المدخنين, مكتب, مروحة, اتصال لاسلكي بشبكة الإنترنت (تطبق الرسوم) الموجودة في بعض الغرف. سواء كنت من محبي الرياضة أو كنت تتطلع لتفريغ عناء نهار صعب، ستجد خدمات ذات مستوى عالي بانتظارك كمثل حديقة. مهما كانت دواعي سفرك فإن Minto Colonial Accommodation هو خيار ممتاز لإقامتك في بريسبان. العمر الأدنى للضيوف حتى يتمكنوا من الإقامة هنا هو 16 إن لم يكونوا برفقة أشخاص بالغين. Very Cold and no heater. Got room next to front door and was woken up through the night by people grappling with security keypad. First and last visit. I stayed here with my mom and it was at a great price. The rooms are nice and friendly, and the building is in good shape. It's a colonial style and I love the chandeliers everywhere! A kitchen means you can cook your own food. The other guests were all very quiet and friendly. There's a bus stop really close by, and it's just a hort walk to South Bank bus and train stations, where nearly every bus and train connects to the city and outskirts. Night Owl is just accross the street, as are some cafés and restaurants. And it's just a short walk to Aldi in West End. We enjoyed our stay, and it was a great base for us to explore Brisbane from. Will defintiely stay again when coming to Brisbane. Location - an easy walk to the conference centre and restaurants. Beautiful old Queenslands house. Staff friendly and helpful. I have always been a 5 star hotel traveler, and this was my first venture into staying in hostels. 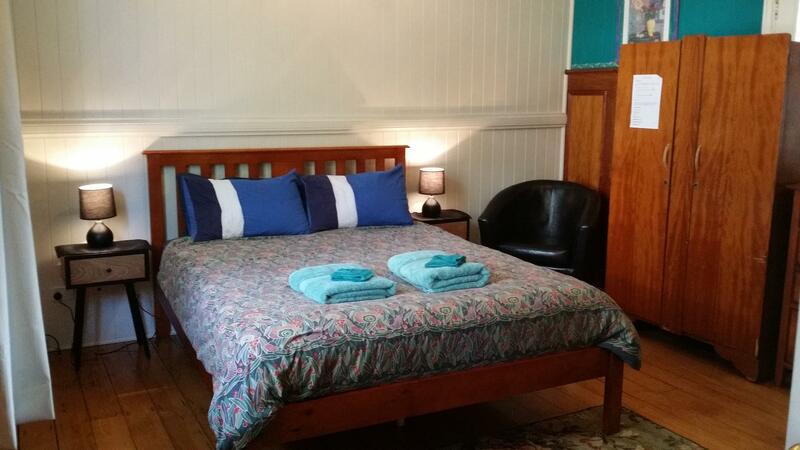 I was pleasantly surprised, and would definitely stay at Minto Colonial Accommodation again. My room had everything I needed and the bed was comfortable. the kitchen appeared to be fully equipped, however there were plenty of reasonable restaurants in the vicinity so I ate out. I found management very helpful and welcoming, and loved the atmosphere of the house itself. Would recommend to other travelers. Pleasantly comfortable. Just like at home. Strangers become family members and we chitchat until late at night, swapping stories and food. Safe environment and near to amenities. Good value for money. Did not meet my expectation. The location is good as it is near my event venue but the pictures and what is the actual hotel did not meet my expectation thus I did not stay beyond 1 day. Good location. Bus stop right outside. Shops nearby. Room was very cold as there're holes in the floorboards. everything was fine. Very friendly greeting upon arrival, and the hotel was as good as I could have expected for the price. Recommended. My stay at Minto was good overall. It's the first self-service accommodation that I've been to and that was unexpected but interesting. I'd definately recommended it for budget travellers. Quiet but good. Shared bathroom and communal kitchen where you can cook and store your food in the fridge. Location to Exhibition centre, Cost & train station close by. Very comfortable and pleasant. Room was arranged as per request without fuss. really kool looking old lodge in south bank, great staff and nice and close to the train and south bank shops. also great super fast free internet in every room, alos free bike hire! 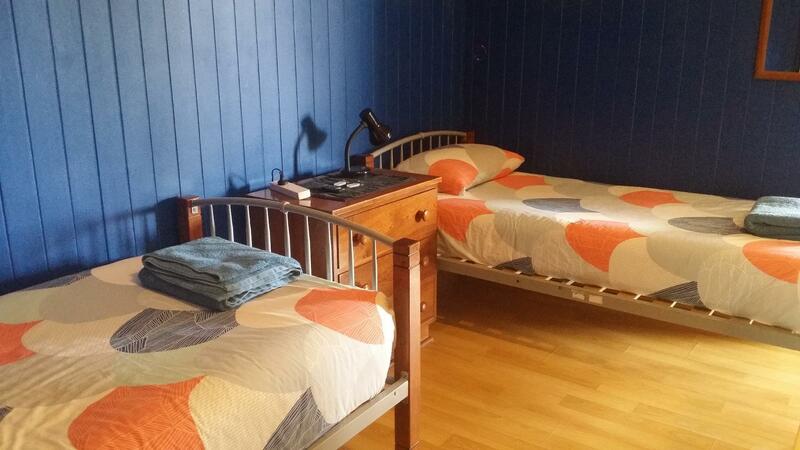 Overall is a cozy hostel but rooms are small but it's still value for price. 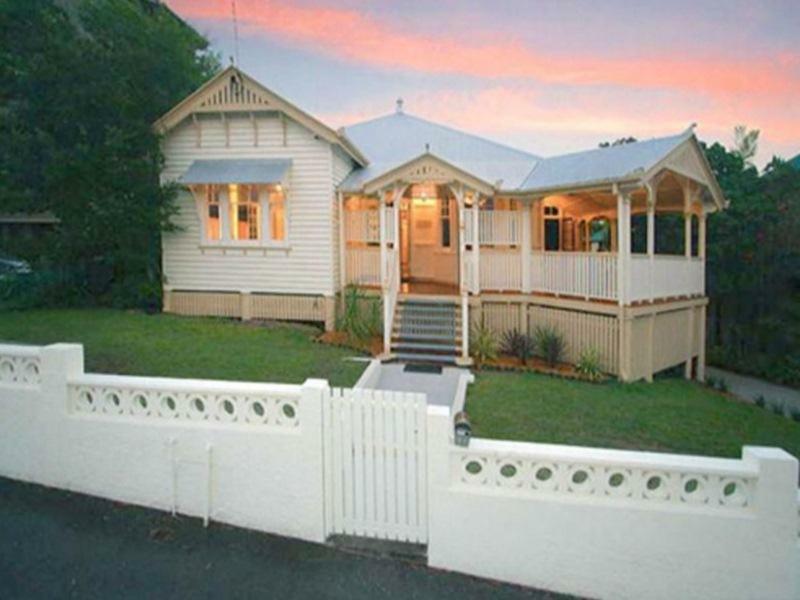 Located at walking distance to the Brisbane convention centre, south bank rail and bus station, south bank parklands. Rooms are small but clean. Even though no air-con, but Brisbane weather in November is possible to stay in the small room without air-con. Few mosquitoes will come in if you open the windows/ doors. Shared toilet and bathrooms are clean. Overall good experience staying at Minto. minto is a good budget hostel. 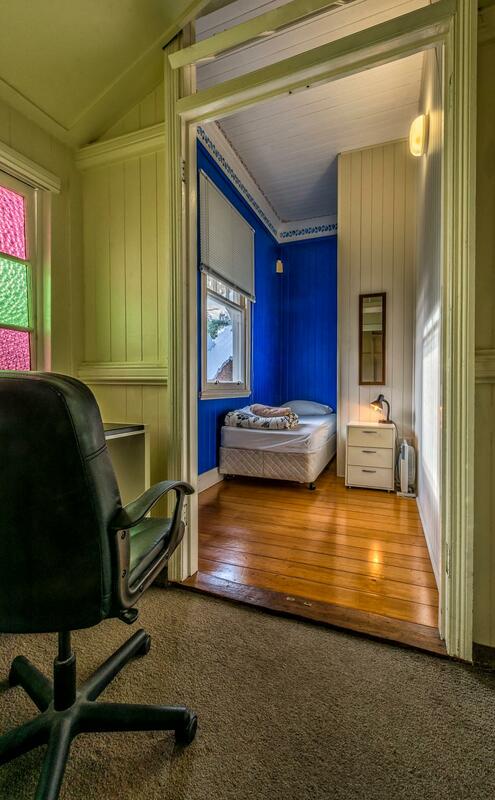 unlike other hostels, it gives you some privacy. also, bathrooms are plenty, so you don't need to wait for it. the staff is friendly helpful. but, one thing you need to remember is that you need to often "ask" them what you want. my room only had wired internet instead of wifi. it's about 15-20 min from convention centre. During the three days I stayed here, I enjoyed the convenience and quiet surroundings very much. The room I lived in is small, but very nice.